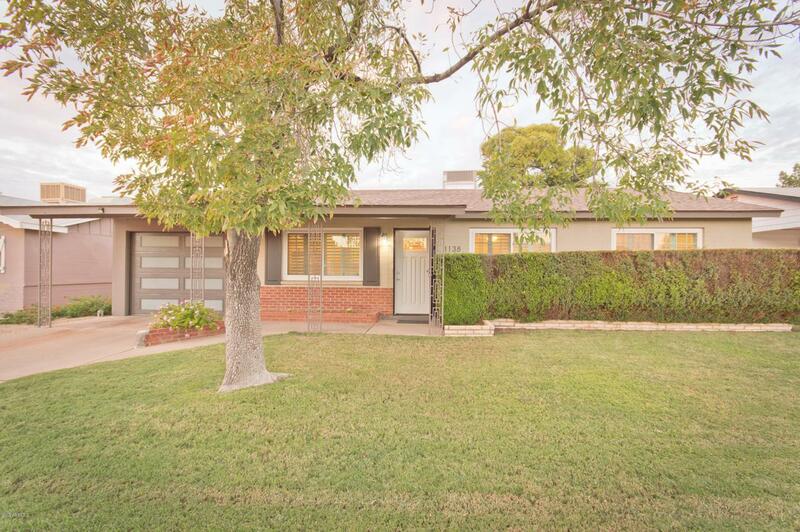 Lovely home in North Central that's been beautifully updated by owner! 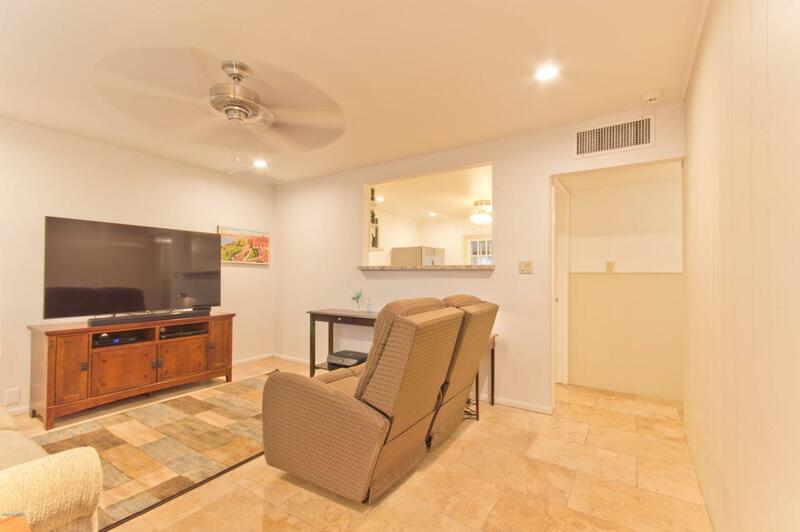 Updates since 2015 include: $8K kitchen cabinet refacing & hardware, all new energy efficient windows, new window treatments/plantation shutters, $14K in landscaping w/ watering systems, block fence, brand new 3 ton HVAC (upgraded from 2.5 ton April 2018) and modern garage door w/ direct entry to the home. 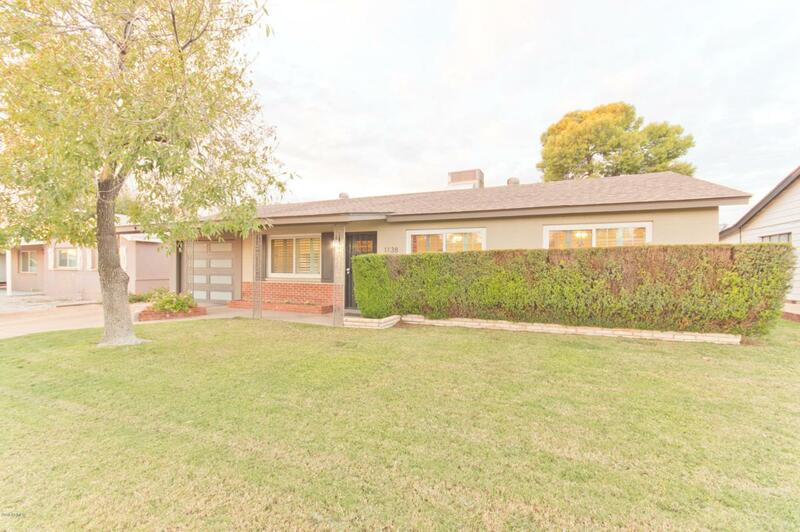 This home features a large updated open kitchen with granite counters, glass tile backsplash, stainless appliances, recessed lighting, updated baths, and loads of storage in carport & finished Arizona Room. 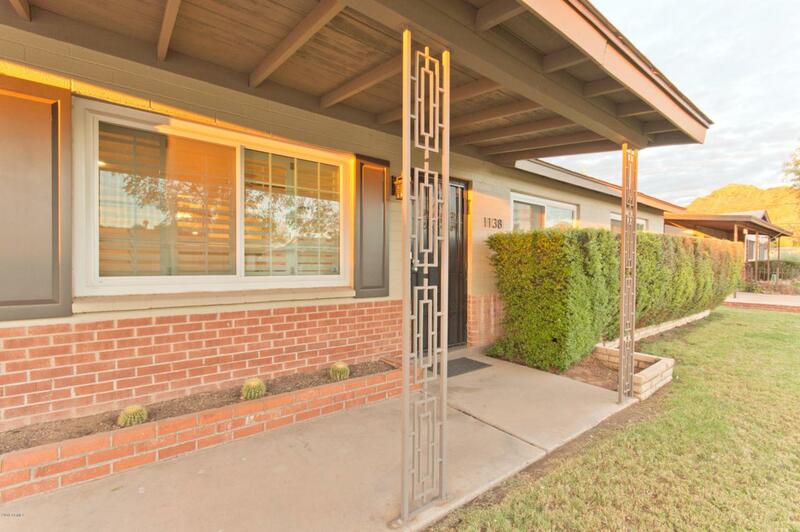 Fantastically situated near the Phoenix Mountain Preserve with close access to the 51 freeway and local restaurants. This is everything you're looking for!